Happy to be given a free upgrade. The room is big and location is good. Great customer services too. KAL limo bus just outside the hotel which is convenient and punctual. Was happy to be given an upgrade, the room is big and has nice city view. 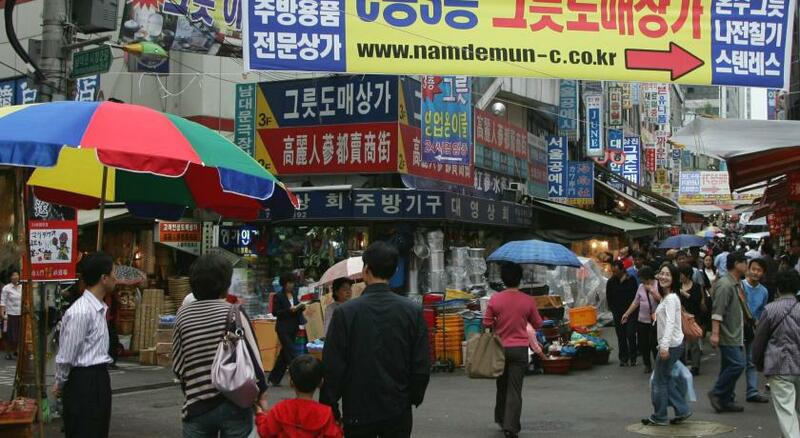 Location is convenient, Namdaemun, Myeongdong are nearby, aka 10-20mins walk. You could take the KAL Limousine Bus outside hotel to Airport, which is easy and hassle-free. Check in and out by hotel staffs was also fast. Hotel staffs are friendly and nice. 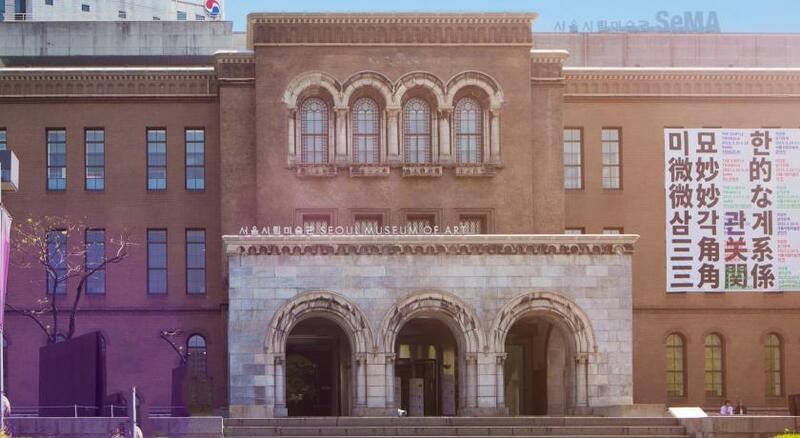 Quite a big room, very convenient location for tourism in and around Seoul. We had a small kitchen with washing machine which we did not expect inside the bedroom although it was not working really well and the kitchen for cooking was broken too. But it was nice to have the washing machine as we were traveling with kids. The heater of the room was under the floor so it was such a nice feeling to have a warm floor. The bed was huge and very confortable.The breakfast was pretty ok to be an Asian destination even for ovolactovegetarian people like us. 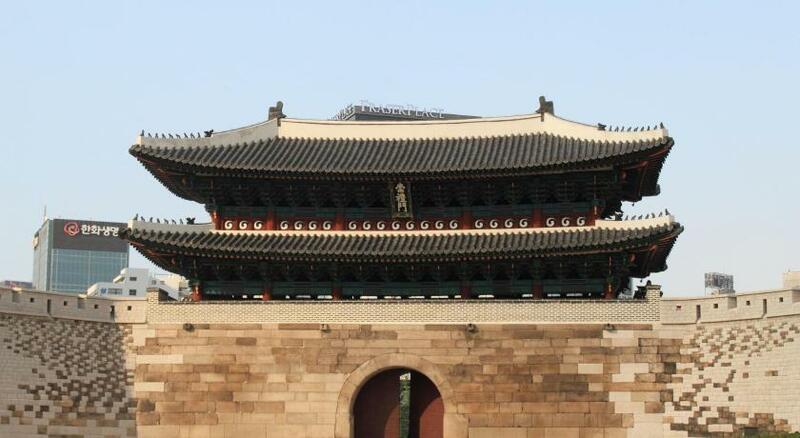 The location it is perfect if you are interested to visit all the old monuments of Seoul. The staffs are polite and helpful. They can speak our language. We stayed in the big apartment, it's clean and comfortable. Happy to see the washing machine there. It's good to take the airport limousine bus just outside the hotel. 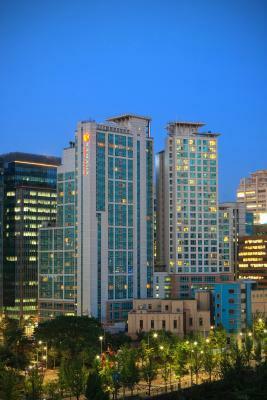 ท่านต้องการเข้าพักที่ Ramada Hotel & Suites by Wyndham Seoul Namdaemun เมื่อไร? Wonju Airport (WJU) 89.2 กม.